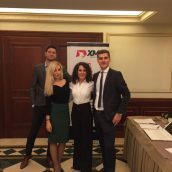 Tradepedia’s Certified Financial Technician Avramis Despotis, accompanied by XM team members, visited two different locations in Greece this November with a free seminar for XM clients. 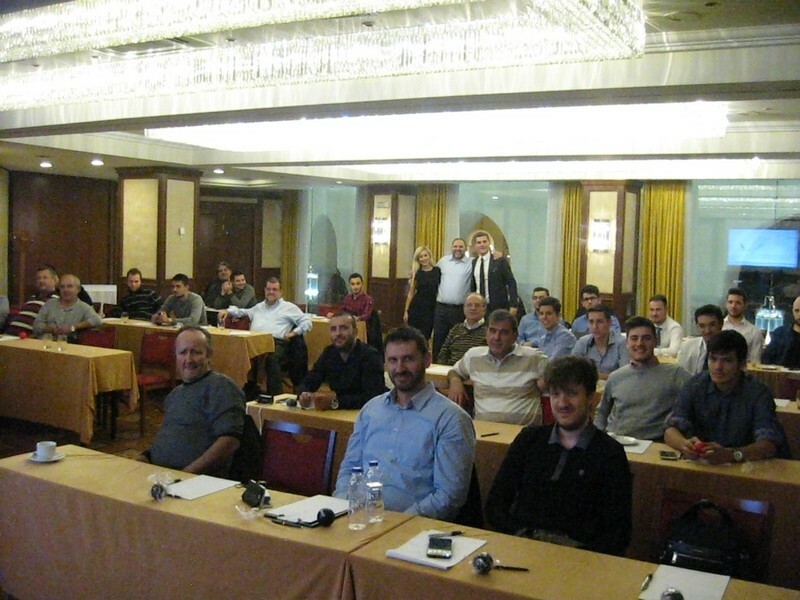 Many investors from the region, who embraced the opportunity to meet the internationally acclaimed forex instructor Avramis Despotis in person and improve their trading practices, joined the event in Thessaloniki on 4th November and in Athens on 5th November. Comprising a morning and an afternoon session, the seminar Introduction to the Avramis Swing Trading emphasized the most powerful tools used in swing trading and imparted practical knowledge about strategies used by swing traders. Participants had the chance to get a clear overview of the financial markets in general and about trading techniques in particular. Several major components of today’s online investing practices were demonstrated to attendees by Avramis Despotis, with special focus on technical analysis. All those present were also given an insight into the use of several proprietary trading indicators developed by Tradepedia for better risk management and trend identification. Below we captured some of the seminar highlights on each event location.